China is gearing up to become the world leader in the startup environment. Numerous Chinese startups are tapping investors for funds. In 2017, there were 46 startups worth at least $1 billion, making China the land of Unicorns. Together, these startups agree to help tug the country’s economy through the trade war with the United States. Here are 5 Chinese startups to watch for in the wearable space. Xiaomi is the world’s 4th most valuable technology start-up. The US$1.1 billion funding it received from investors, made Xiaomi’s valuation more than US$46 billion. The company was founded in 2010 by CEO Jun Lei and seven colleagues who included veterans of Alphabet Inc.’s Google, Microsoft Corp. and Motorola Inc. 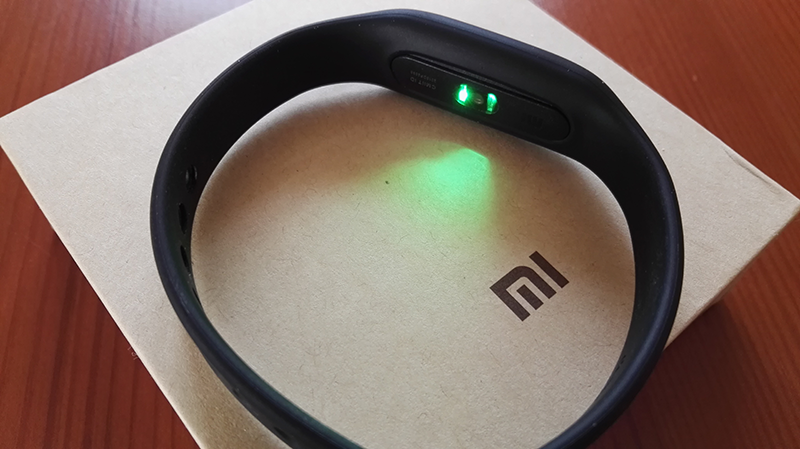 Known for its Mi series of smartphones, Xiaomi is now one of the world’s top wearable makers. With its Mi Band series, Xiaomi has taken the wearable market by storm and in the Q3 2018, Xiaomi took the top position with 21.5% market share in the global wearable segment as Apple came second with 13.1% share, according to the latest IDC (International Data Corporation) report. Pico develops innovative VR solutions. 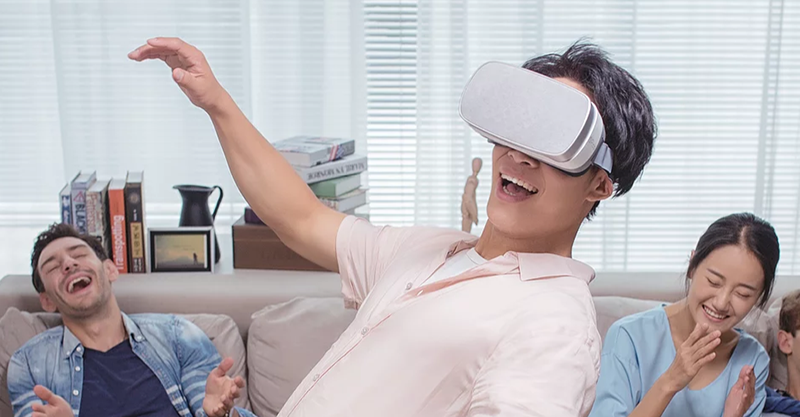 Their Pico Neo is the first all-in-one VR headset which offers total freedom in a high-end package. The Neo has 6 Degrees of Freedom (movement in all directions) built right into the headset. This enables full VR immersion in a totally un-tethered, fully mobile package. Perfect for any user who wants to experience truly immersive VR without wires, attached computers or phones. Founded in 2015, the company operates in United States, Europe, China and Japan and has 300 employees across the globe. In August 2018, Pico raised US$24.7 million in Series A, reports Reuters. Founded in 2015, this Chinese data company aims to improve health care using artificial intelligence and biotech. iCarbonX has become a comprehensive platform for health data, pulling in information from millions of people. The platform created a Digital Life Alliance that brings together companies into a learning ecosystem around healthy living, disease, and AI (Fast Company). Beijing-based VeeR VR is a leading sharing platform of 360/VR videos. Veer was founded in 2016, and now it’s an industry leader serving millions of users from over 150 countries by developing cross-platform accessible VR-streaming application. Currently VeeR has launched on multiple platforms including Apple App Store, Google Play, and Oculus Rift, etc; content uploaded to VeeR VR will be accessible across all platforms through automatic transcoding. Rokid develops AR glasses. The company announced prototype of Project Aurora augmented reality smart glasses at CES 2019 in Las Vegas. The new glasses have two displays for 3D content. The glasses connect to external devices via USB-C. The company is aiming for a low-cost set of glasses that can connect to anything – even a Nintendo Switch.